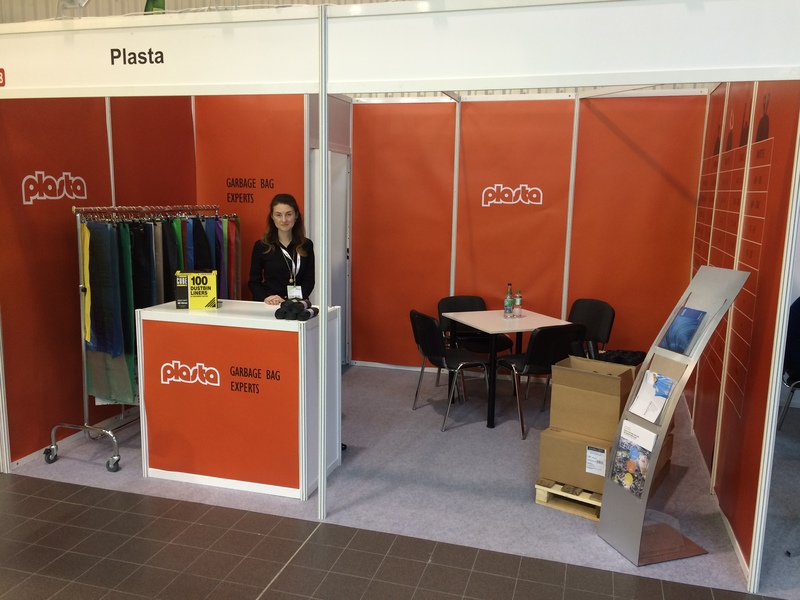 PLASTA – one of the biggest polythene recycling and production companies in Europe –presented its products and itself in two international fairs – ISSA Interclean in Warsaw in April and PLMA „World of Private label“ in Amsterdam in May. ISSA/INTERCLEAN CEE is the leading event for cleaning professionals in Central & Eastern Europe and offers a complete international overview of today’s cleaning industry. PLASTA team enjoyed having the opportunity to meet existing and potential customers in person, to spread the news about innovative Plasta products such as patented Knotties garbage bags and a wide range of other garbage and other type of bags. With over 8,000 m2 of gross exhibition floor space and 200 leading brands present, the event reflected the continuing economical growth of the region and displayed potential for doing business. PLMA’s “World of Private Label” International Trade Show was held at the RAI Exhibition Centre in Amsterdam, The Netherlands, and presented over 4,200 exhibit stands including over 55 national and regional pavilions. Products on display icluded most of non-food and food products which can be found in the grocery stores arount the world. 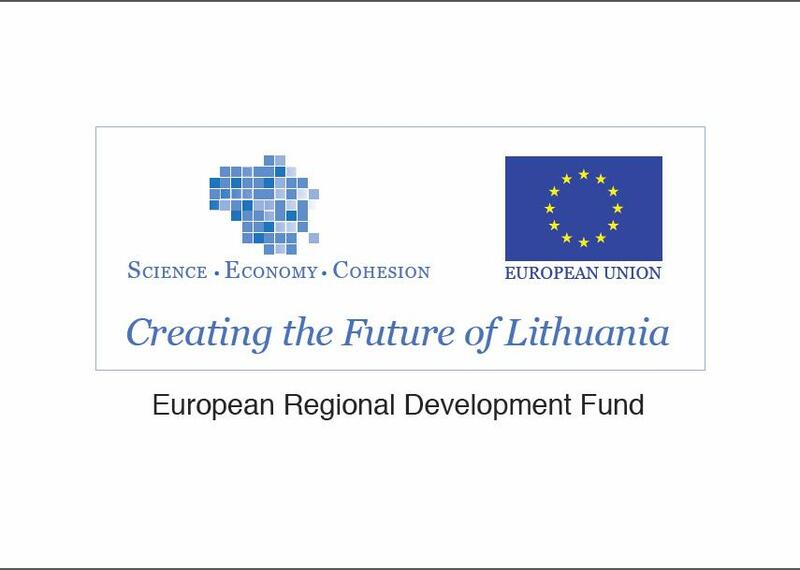 These market development projects are being implemented in cooperation with European Regional Development Fund and partial funding from the European Union Structural Fund support.